A thesis marks perhaps the highest achievement of a student and exemplifies the student’s capabilities at its best. 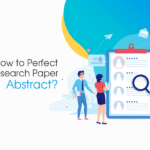 A sharp and subtle mind with excellent skills in analysis is almost a pre-requisite for conducting research and put down a thesis in writing. 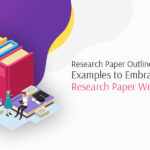 However, it is not rare to find a student who is really good at research but is unable to effectively convey the information in the written word. 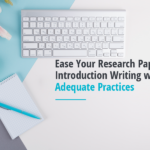 Simple writing is in itself hard and academic writing is harder still. And this is another reason why thesis writing is such a tough task. 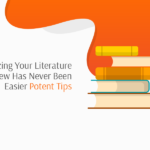 But the tips that follow will definitely make your thesis writing task way easier. 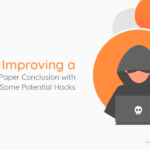 Computers should be put used when writing down your thesis. 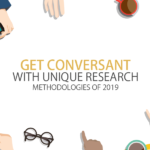 Not only for writing the actual thesis itself, technology also aids the way we conduct research and study. 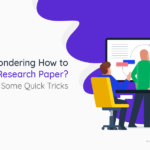 It is a great boon for researchers with resources like Google Scholars and Questia amongst numerous others available to students to aid in their research work. It also presents distractions and the individual student would do well to use the boon of technology with due judiciousness. Check emails and the lot only after due sessions of study. The internet is a vast resource and it is not really difficult for one to get tempted by the numerous distractions it offers. 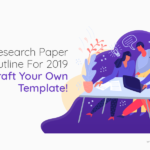 When you have the task of writing a thesis before you, it is necessary for a researcher to be strict with himself and concentrate on his writing project. The task of finishing a thesis should be the number one priority that lies before the research student. 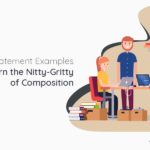 So, the student should conduct net-related activities only after conducting research and writing down his thesis for a significant amount of time. It is difficult to study with utmost concentration for long periods but when faced with the uphill task of thesis writing we need to push ourselves and concentrate intensely on our work with intensity for sessions of at least half an hour. You may need to take breaks periodically but limit it to 5-7 minutes at the most. Though that is not a large amount of time, but it is enough to provide you with the mental refreshment that your mind asks for. The key is to use the natural attention span to your advantage. 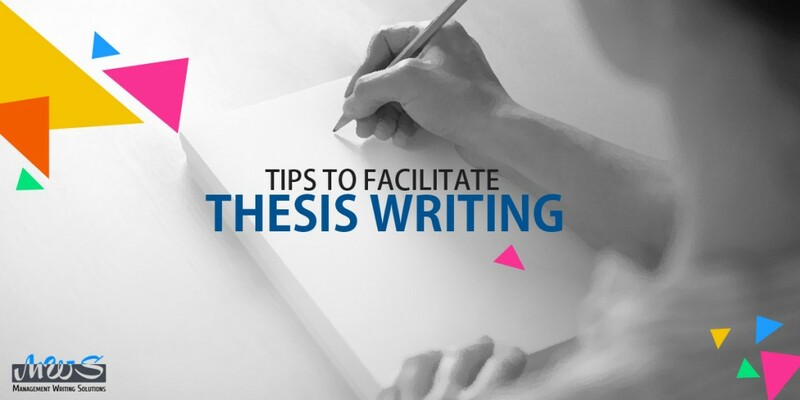 Writing your prized thesis is one of the tasks of life that demand extra effort on our part. Try to make most out of the time that is available to you and avoid wasting precious hours on silly things. He should either be working or taking rest or breaks. He should avoid at all times killing time doing nothing but staring at the computer. It is necessary to use one’s energy optimally. However do not forget to take care of yourself. In the absence of proper health, you will not be able to work. So, see to it that your body gets the nutrition it deserves and has a proper amount of rest. A nourished and relaxed body works the best, be it in work or play. 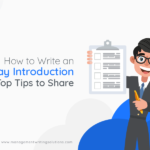 Seeing to it that you follow the above 5 tips while writing your thesis will help you in your aim to craft the best thesis possible. 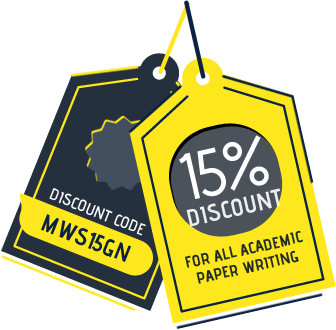 Get Thesis Writing Help, Order Now!